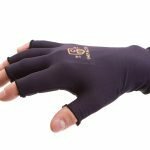 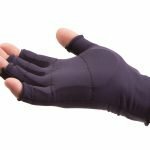 Nylon lycra glove liner with VEP padding in the palm and ngers protects from impact. 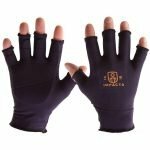 Recommended to be worn inside work glove. 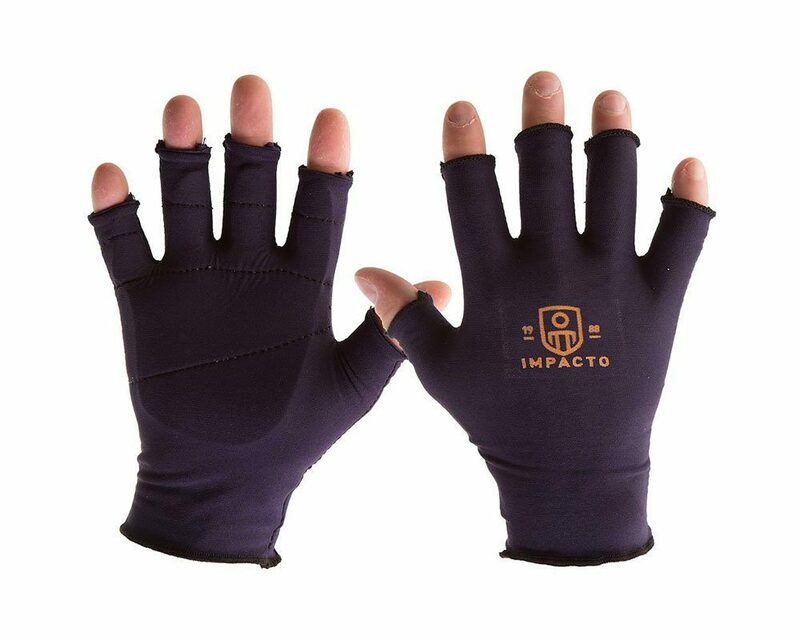 IMPACTO 3/4 finger nylon lycra glove liner with Viscolas VEP padding in the palm and fingers.